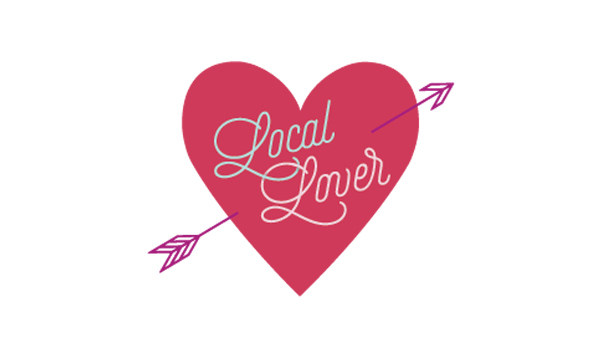 Show Your Love of Local! Show your Love of Local! We are kicking off the Month of February with sweets, gifts and flowers for Valentine's Day. Treat the loves in your life to homemade cupcakes, brownies or cookies (with a little help from our oh-so-easy baking kits and mixes). Valentine's Day Cookie Kit, Cupcake Kit and Brownie Mix are ON SALE this Friday only for 20% OFF. Best of the PNW Spot Prawns from Jones Family Farm coming this week! Locavore Meals will include a Prawns + Grits, Penne Bolognese and Crispy Black Bean Tacos. GRAIN + DAIRY FREE BOXES:: Shrimp, Ground Beef, Ground Pork, Italian Sausage and a Beef Roast. Grain + Dairy Free Meals this week will include Shrimp + "Grits", Roasted Sausage + Potatoes, Spaghetti Squash with Pork Bolognese.